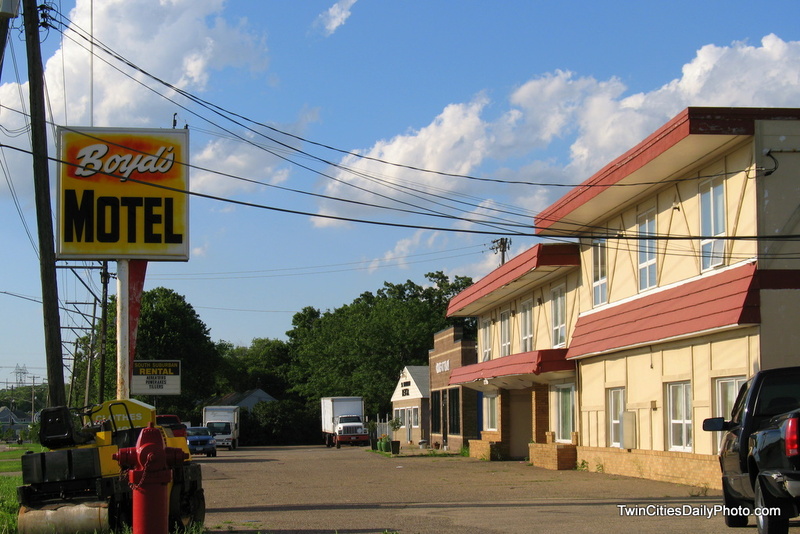 Located in Newport along Highway 61, Boyd's Motel is another place that has survived the ages. This was really a tough shot to take. Nothing was ideal. I wanted the faded sign with the hotel in the background, but that telephone pole was smack dab in the middle of any shot I wanted. The other side doesn't get any sunlight, thus it was not faded, but if I shot the sign on that side, the hotel was out of the photo completely. So this strangely arranged photo was the best I could come up with. So true. Often you find something in the frame you so wish weren't there. The power lines down at the Main come to mind. Ah well, we just deal with it. Thanks for swinging by.